Some advance pieces, some deadline pieces, all designed for Chicago’s suburban newspaper. 2015-2017. News and sports fronts — some advance, most on deadline — designed for The Citizen (Auburn, New York), the Globe Gazette (Mason City, Iowa), and the Rapid City Journal (Rapid City, South Dakota). 2013-2015. Spreads designed for the 2013-14 yearbook at Eastern Illinois University. 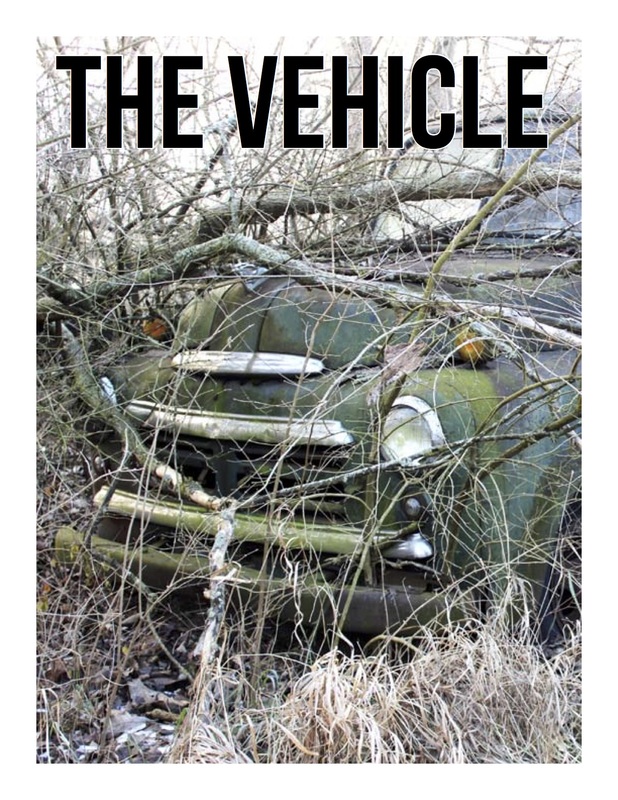 Print issue of Eastern’s student-run literary magazine, The Vehicle, in Spring 2013. The whole thing is right here. As resident design nerd for The Vehicle, I was tasked with making eye-catching posters to get more nerds to hang out with us. Fall 2013. News fronts, sports fronts, and special sports pages designed for Eastern Illinois University’s student-run daily newspaper. 2012-2013.